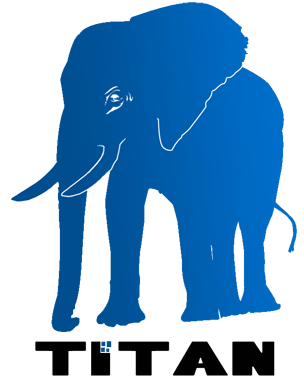 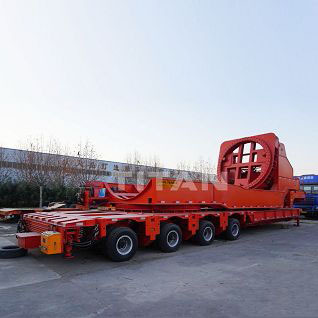 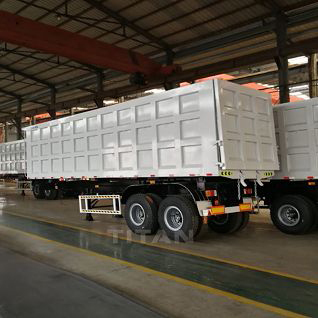 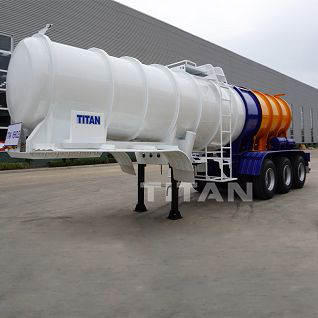 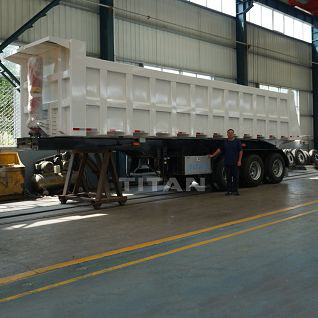 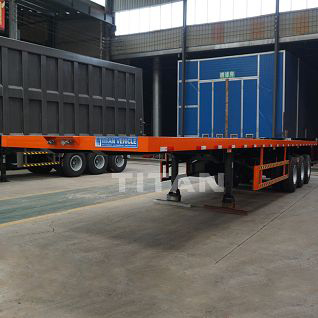 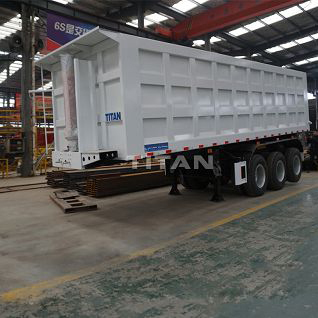 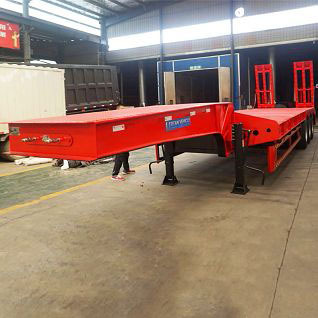 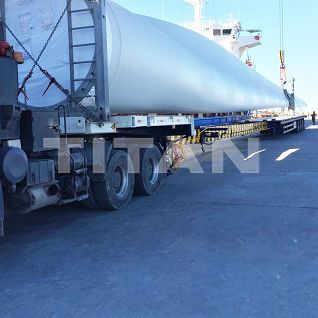 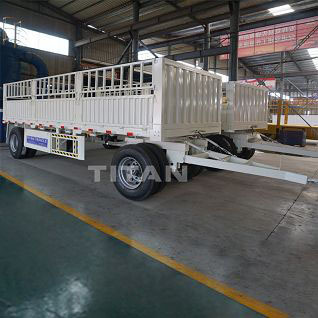 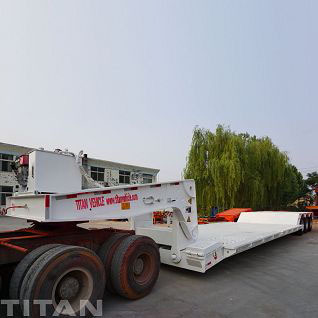 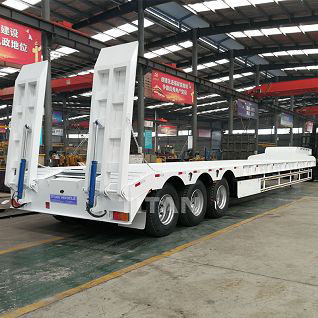 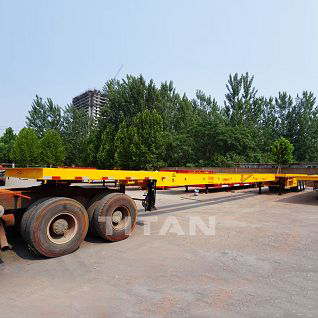 Shandong Titan Vehicle Co., Ltd is the best manufacturer of special trailers and semi trailers in China, Since 2004. 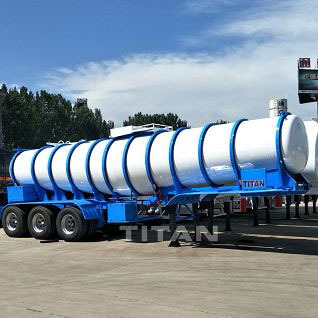 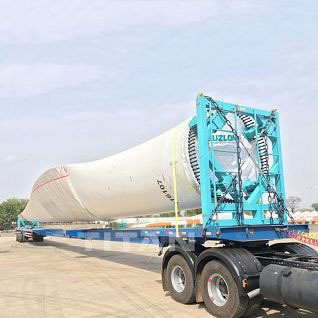 Our mainly transport equipment includes the Extendable Trailer for Turbine Blade, Wind Turbines Trailer, Wind Blade Adapter, Detachable Gooseneck Lowboy Trailer, Lowbed Trailer, Fuel Tanker Trailer, Bulk Cement Tank Trailer, Fuel Tanker Trailer, Tipping Trailer, Container Side Loader, Modular Trailer, Special trailers and semi trailers. 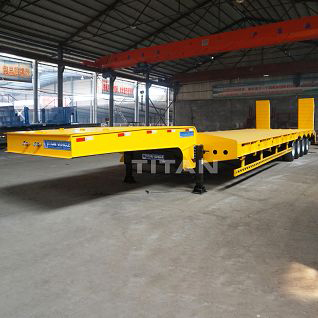 TITAN have ability and willingness to work with customers to customize special trailers for every need of special transportation needs.